Over the last few weeks, adBrite and its management have been evaluating the go-forward plan for the mobile business (see www.theappsolutions.com/blog for more on this). Given market conditions and certain financial liabilities, in working with our lenders, we have decided to cease operations on Feb 1, 2013. 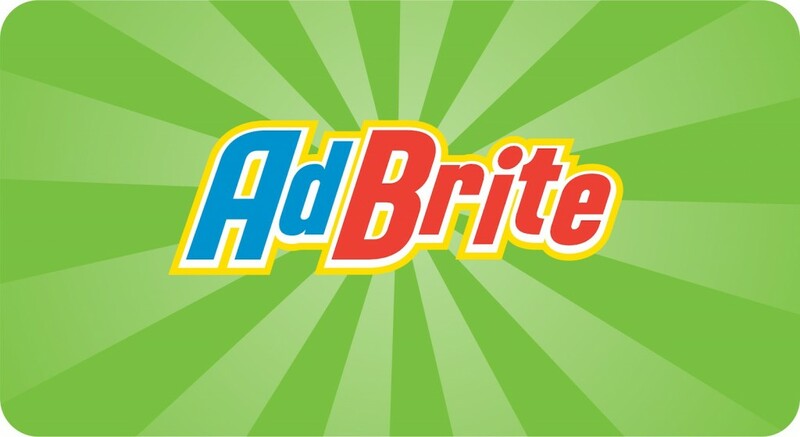 AdBrite started their business online during 2004 as an advertising network and in 2008 they also started as an ad exchanging company. The number of their US customers reached to about 160 million which made this company the largest independent ad exchange company with offering of transparent marketplace, give direction for access to superior campaign data and provides analysis. They have firm grip on all matters which were important and they also produced results. 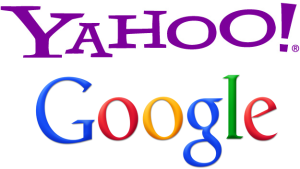 It is thought that “Google Adsense” was the good ad exchange company. But AdBrite was considered the strong competitor by some publishers. This company provided good text ads, banner ads or inline ads. The test ads prepared by them were CPC based and banner ads are paid on CPC or CPM basis. Now the publishers of AdBrite are looking for another AdBrite alternative who will be the proper substitute of it. The payout of AdBrite in net is 60 term which is most longer than various other companies.